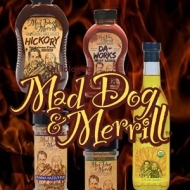 Internationally recognized and self-proclaimed "Grillologists," Mad Dog & Merrill, entertain and educate thousands of backyard enthusiasts every year with the finer points of grilling. They want nothing more than to make everyone a better griller and have a ton of fun doing it! Mad Dog & Merrill travel the country performing in front of live audiences and hosting the TV series Mad Dog & Merrill's Midwest Grill'n that shows viewers how easy it is to be creative and entertain in their own backyard. 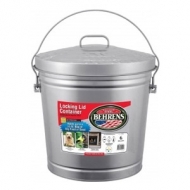 Ideal for pet food, bird seed, grass seed. Durable…the strength of steel! 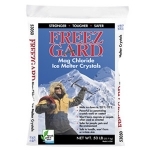 Rodent proof, will not absorb odors, won't leach into food or seed. Offset bottom keeps can off the ground. Weather resistant. 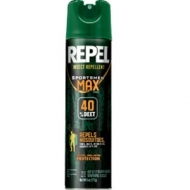 Repel® Max has the highest level of Deet available in an aerosol. 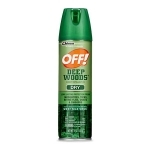 The 40% Deet formula provides long-lasting protection from mosquitoes, gnats, chiggers, ticks, no-see-ums, and biting flies. 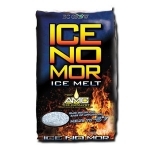 It also repels mosquitoes that may transmit Chikungunya virus, Zika virus, Dengue virus and West Nile virus. 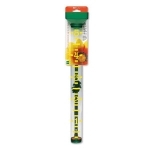 Repels mosquitoes that may transmit Chikungunya virus, Zika virus, Dengue virus and West Nile virus. 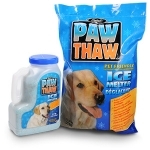 Also, repels ticks, biting flies, gnats, no-see-ums, chiggers and fleas. Sweat-resistant. 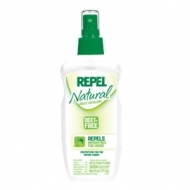 Repel® Natural is a line of insect repellents that offer protection for the entire family. 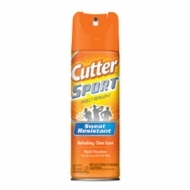 The formula for Repel Natural Insect Repellent, which includes a natural active ingredient, has been tested to ensure it is effective against mosquitoes for up to 2 hours. Time release protection. Proven formula. 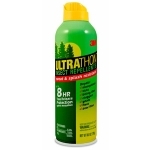 Protection against mosquitoes, ticks, biting flies, chiggers, gnats, fleas and deer flies. Splash and sweat resistant.